Another group of victims, including 5 children or youngsters, is headed for the ditch. 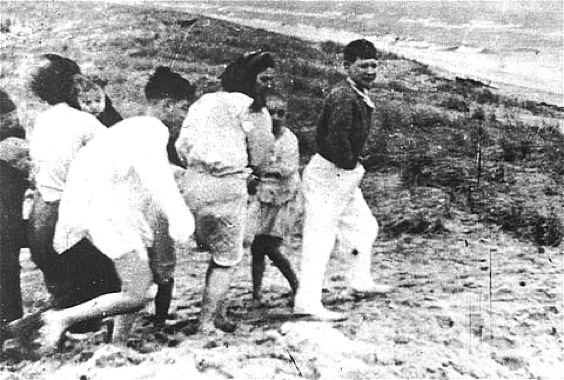 The boy in the dark shirt is Ruben-Aron Grinfeld (15), followed by his mother, Ita-Beile (38) and sisters, Ester-Liebe (13) and Cilla (9, only her leg and skirt are visible). 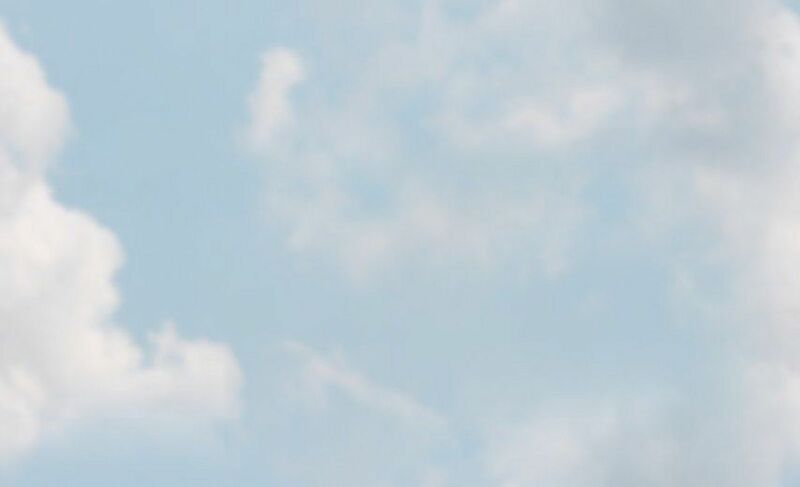 The sea is visible in the upper right.